Capital Industrial Sales & Service is a Canadian owned forklift company that has been operating since 1976. 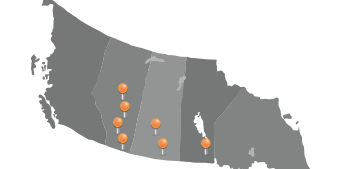 Capital Industrial has a goal to be the best Materials Handling Supplier in all of Western Canada, with branches in Alberta, British Columbia, Saskatchewan, and Manitoba. 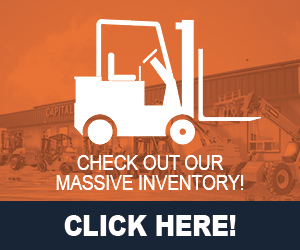 Capital Industrial is a forklift dealer that offers a variety of new and used material handling equipment. Our Inventory consists of various sized forklifts, telehandlers, scissor lifts, rough terrain lifts, heavy duty lifts, pallet lift trucks, aerial work platforms, and more. We also carry a diverse selection of construction equipment and heavy duty equipment. 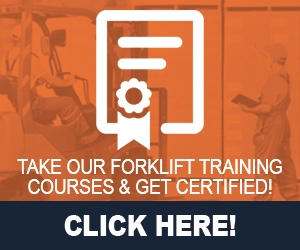 Plus we offer forklift certification training courses. Being the best equipment supplier means selling the best selection of forklifts, anywhere in Canada, at the best prices. Providing prompt and efficient back up of parts and service, for all makes and models, which is beyond your expectations. A rental fleet consisting of rental equipment less than 3 years old. Selection of more than 600 unique and standard forklifts, for all your rental requirements. Click To Request A Quote! Click To Book A Rental! Click To Schedule A Service! Click To Find A Part! Click To Find A Branch! 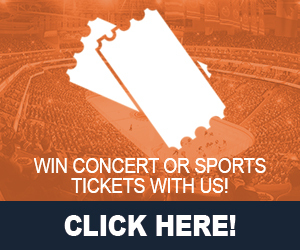 CLICK FOR A BRAND BELOW! Capital Industrial Sales & Service is a premier material handling equipment supplier that has been in business for over 40 years, and in that time has been a proud partner and official distributor of Kion Group Material Handling Equipment for the provinces of Alberta, British Columbia, Saskatchewan, Manitoba and all of western Canada with seven branches serving our customers. Introducing Our New Noblelift Line! Click Here For More Information On Our Noblelift Line! Capital Industrial Sales and Service is proud to be a member of The Certificate of Recognition Program (COR). Talk to a sales representative today for a forklift sale! Over 600 rental units available. Rental to your door within 3 hours! 24/7 service and a two hour response time. Parts on hand for your equipment! Get Assistance by calling us today. Over 40 years of knowledge and commitment.